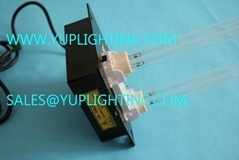 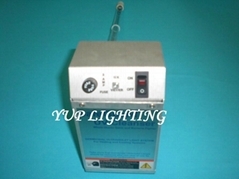 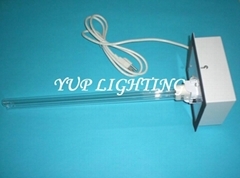 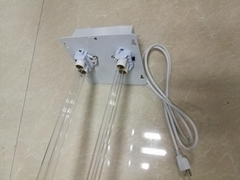 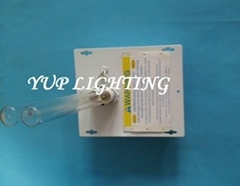 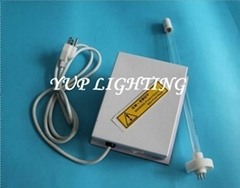 We are OEM manufacturer for many branded company for UV lamp , Quartz Sleeve and UV Air Cleaners . 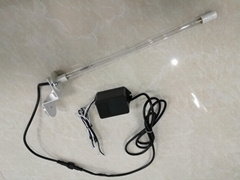 Small quantity is welcome! 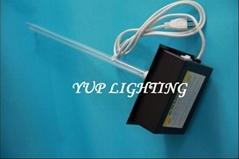 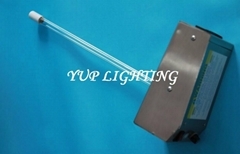 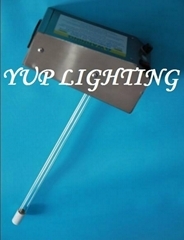 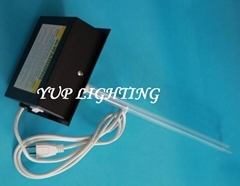 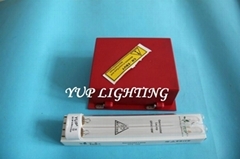 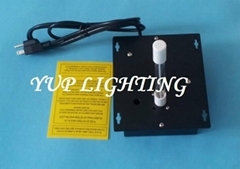 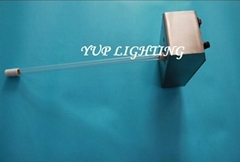 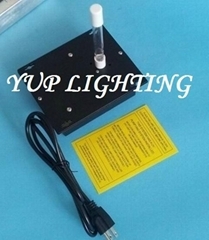 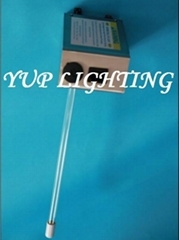 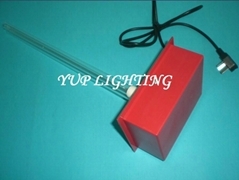 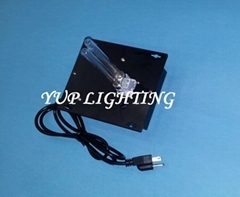 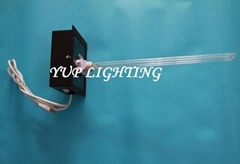 If you can not find what you are looking for,pls contact us by sales@yuplighting.com , We will satisfy your needs!